Hey there! 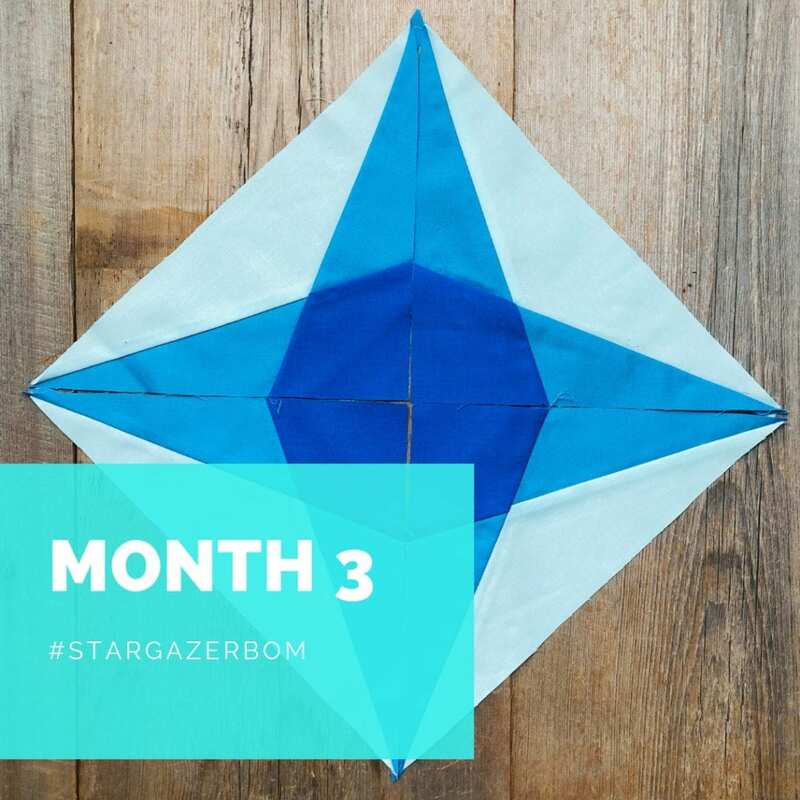 I’m stopping in today to brag on my Stargazer community and share their beautiful makes from Month 3 of the Stargazer BOM program. Month 3’s blocks are the most challenging and time intensive blocks in the program. But, on the flip side Month 3 offers a really fun and versatile block. Despite the difficulty and work load, the Stargazers are shining! 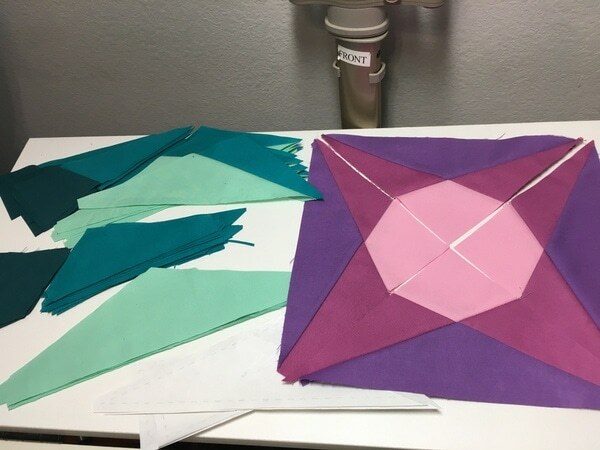 Of course there’s plenty instructional support for sewing these tricky angles together, but this month the support of the “hive mind” was huge! You’ll see the Stargazers came through in style! Julie snapped this beautiful pic of her blocks. 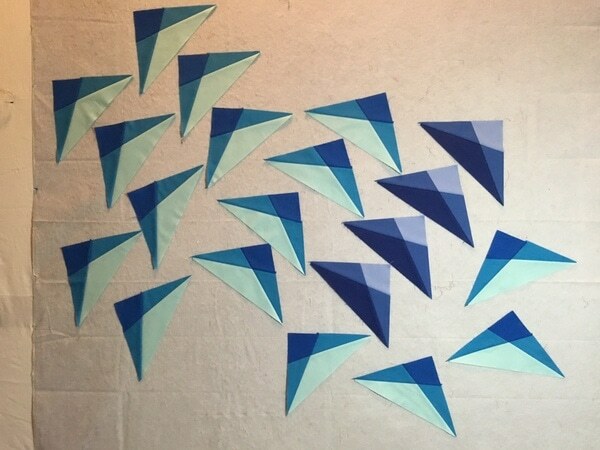 Michelle’s enjoying some design fun with these “incredibly versatile blocks”. 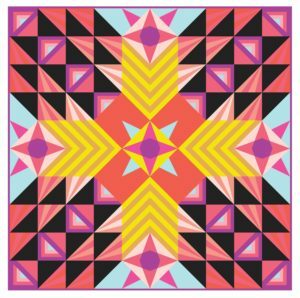 This alone would make a really cool quilt pattern… I’m getting some ideas! Lorraine is also enjoying some design fun with her “flock” of blocks. Hehe! What a fun challenge this design would be to piece together. 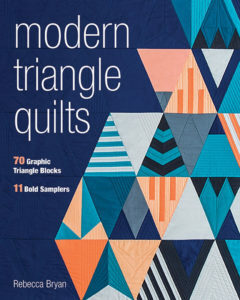 It certainly breaks the traditional quilt grid, doesn’t it? Beth’s little flock is coming along nicely! To close out this month, let’s throw it back to a mockup for some added motivation. We’re almost halfway through making our blocks before sewing the quilt top together and I think we might need some added motivation after working so hard in Month 3. This beauty is what @fargoquilter is working towards. So lovely! Ok, that is what’s up for Month 3 so far! We Stargazers worked super hard this month and as a treat, Month 4 will be a complete delight! It will be so easy you’ll be kinda bored. Haha! To see more of the Stargazer makes click here or visit the #StargazerBOM hashtag on Instagram. Well done Stargazers! 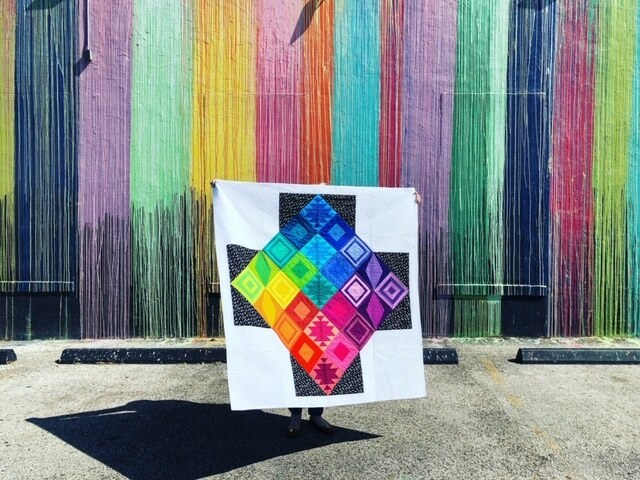 Thank you for sharing your beautiful work with us and for sharing your piecing wisdom so freely within the Stargazer community. We are better together! It’s not too late to join the Stargazer program and community. Start your journey by clicking here. 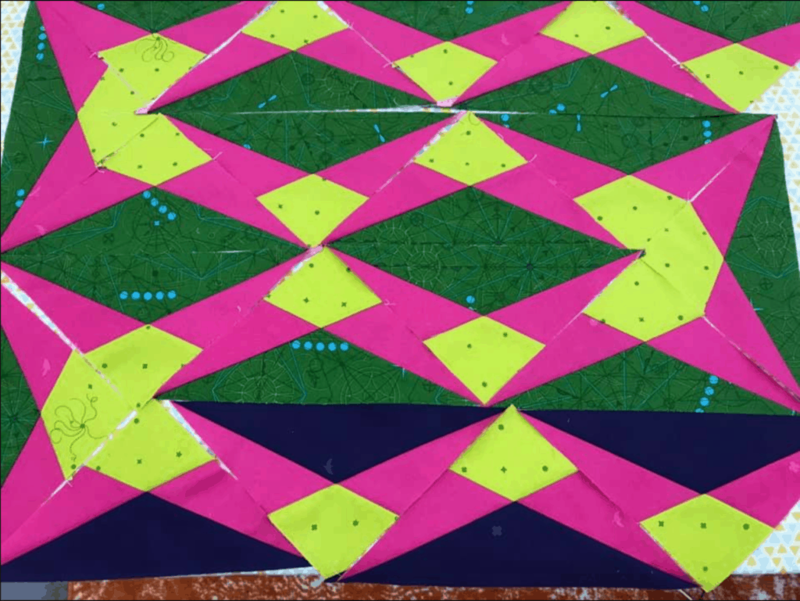 OHHHH…that pink and lime Alison Glass fabric is fantastic! 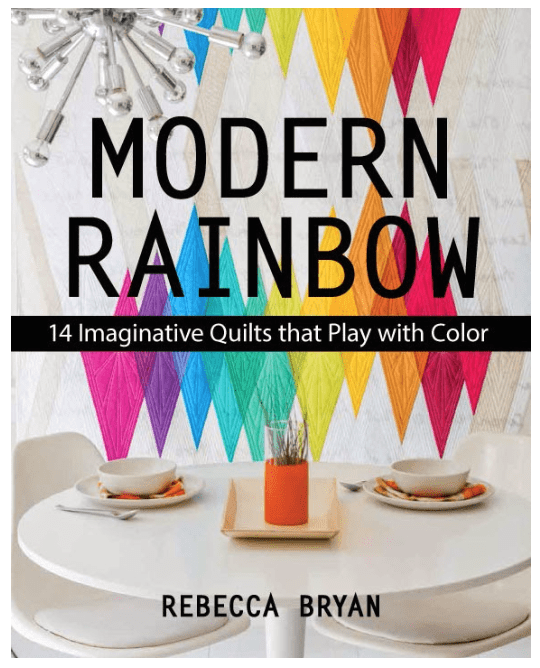 I can hardly wait to see that quilt top! I am really enjoying seeing all the different colorways!